GROW-Liberia, a business and investment advisory firm with the mission of accelerating inclusive economic returns within high growth industries in Liberia, recently completed its third Agro-Linkup Series in Monrovia. 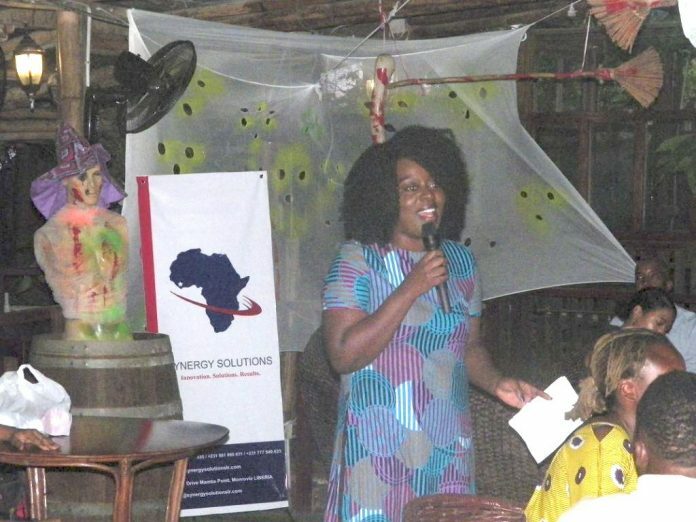 The event, which brought together agribusinesses from across Liberia, was held under the theme, “Tactics for Building Trust.” The event was characterized by a presentation, testimonies, questions, and answers as well as casual discussions over food and drinks, which enabled participants to know more about each other’s brands. Jefyne Togba of Synergy Solutions Company, speaking on entrepreneur attitude that attracts customers’ trust, stated that fulfilling promises impartiality in sales, taking accountability for business lapses, consistency and addressing problems as soon as possible are characteristics which make a business stand out. Madam Togba said she has observed that most agro-startups lack the basic communication skills that they need to sell their product. “I do not see much passion expressed when you people are talking about your products. Sometimes, the way we talk about our products has the power to increase our sale for the day,” Madam Togba noted. Most of the participants, whose companies are at an early stage of operation, admitted that they have had a shortcoming in each of the topics that Madam Togba discussed. 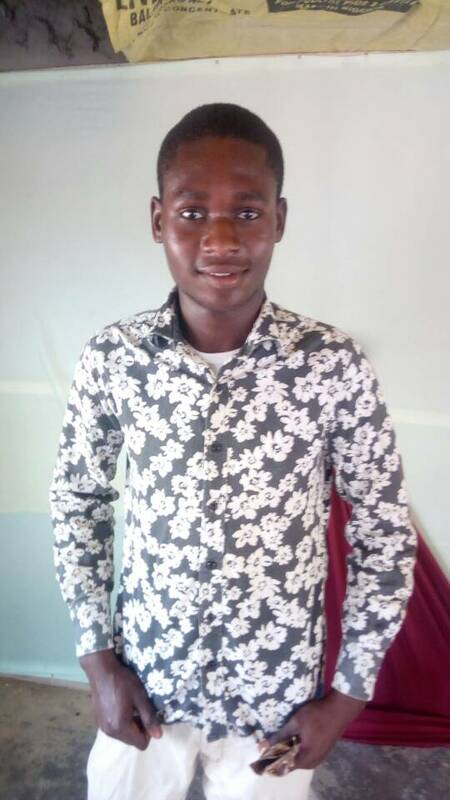 One, in particular, Dwedor Freeman of Nimba Pastry, said: “Some years back, I fixed a yogurt but with a different flavor. I packaged and took the yogurt out for sale. Surprisingly, customers started to complain about the change in taste which they never liked. I was disappointed, but I had to apologize to my customers. I fixed the problem just as I promised,” said Madam Freeman. Also in a related development, GROW-Liberia has announced that they are building a website that will help Liberian farmers and agro-businesses sell their brands to the rest of the world. According to Barkue Tubman-Zawolo of GROW-Liberia, the website, “Agro-up,” will provide useful information that is intended to grow small agro-businesses in the country. “We know that there are limited distribution channels in Liberia, so we want to help you figure out who your customers are and what works for them. 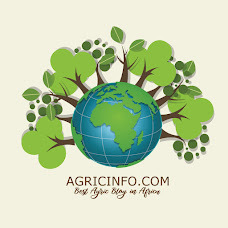 By next week, you will be given your access to Agro-up website,” said a GROW-Staff. “The website is a broad series that provides you with instructions on how you can get your product not from the farm to the shelf only but also to grow your business from understanding who your customers are, what type of purchases work for them. You are also going to find resources that can guide you on how to grow your business because we are going to create a lot of secrets to grow your business too,” he said.